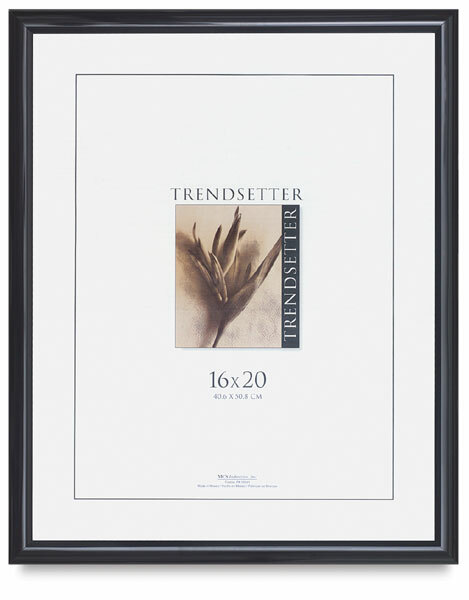 Protect and display your favorite posters behind a durable black frame made of strong composite, with acrylic glazing. The frame includes corrugated backing with two hanging tabs attached, making it easy to hang vertically or horizontally. The backing is held in place by flexible framing points, which can be bent in order to insert or remove artwork. No assembly is required.